Sometimes life can get a little too much and you need to take a day or two off to rest, relax and get pampered – and there’s nowhere better to do that than at a spa. 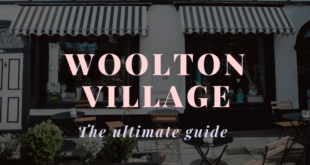 Whether you’re looking for a city-centre haven to enjoy a massage or a countryside retreat to get away from the city, we’ve rounded up the best places you can wind down and de-stress in Merseyside. Here’s our pick of the most relaxing spas near Liverpool. 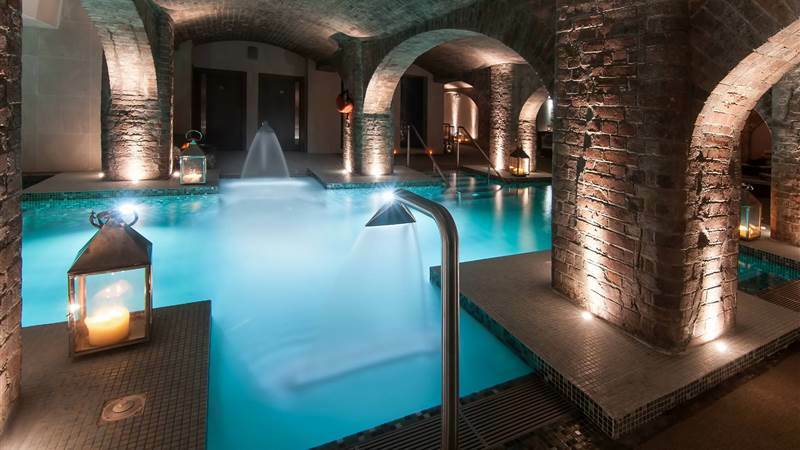 Head inside one of Liverpool’s most iconic buildings to find this subterranean spa haven. Situated underneath the luxury 30 James Street Hotel on Liverpool’s waterfront, Morgan’s Spa offers an exclusive pampering experience in the centre of the city. Staffed by full-certified body and skincare specialists, your time at Morgan’s Spa will be relaxing, restful and extremely tranquil. 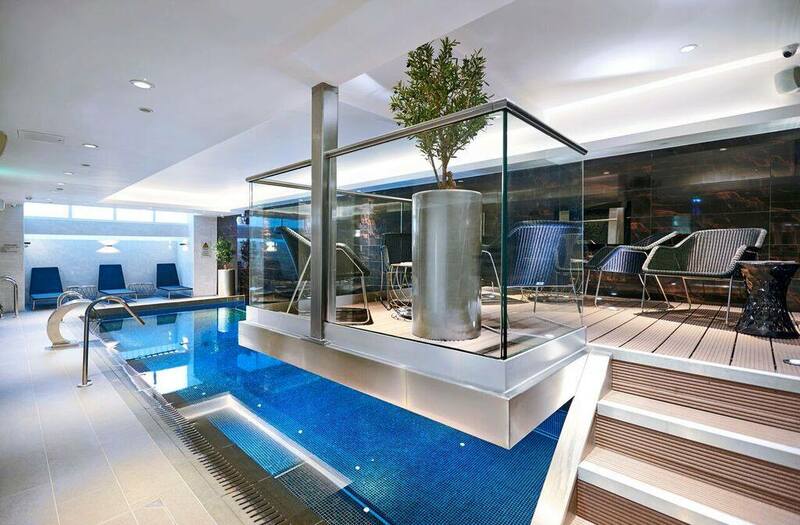 Enjoy luxury treatment rooms, a private bar and in indulgent 40 sq ft hydrotherapy pool with relaxing LED lighting. Morgan’s Spa offers personalised Elemis treatments to nourish your skin and reinvigorate your body, giving physical and psychological benefits including improved circulation, relaxed muscle fibres and reduced mental stress. From Nectar Wraps to Hot Stone Massages that warm your muscles and deeply relax the body, there’s treatments for everyone. They also offer beauty essentials including GELeration nails, manicures and pedicures. Whilst your body enters a stunning state of relaxation, you can enjoy a hot stone facial which melts away tension and increases oxygen flow to ensure you leave Morgan’s Spa feeling utterly refreshed. The Eforea Spa located within the DoubleTree by Hilton is the perfect city-centre hideaway. Offering a wide range of treatments and indulgent pool facilities, Eforea is the perfect place to head in you’re in need of a little relaxation. 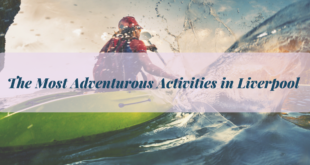 Eforea furthermore offers Essentials and Escape Journeys which feature both results-oriented and locally inspired therapies, perfect for those looking to reconnect with themselves. Specialist treatments include the Elemis Body Nectar Wrap, you’ll be cocooned in the wrap which is soaked in super-hydrating Monoi Oil, and sit back and relax as the mood-balancing aromatics and skin conditioning oils do their work. If you love Lush products and find yourself swooning over the smell, then the Lush Spa which is located just above the store on Church Street is the spa for you. This is a truly sensational spa where you’ll leave with your skin feeling softer than ever before. 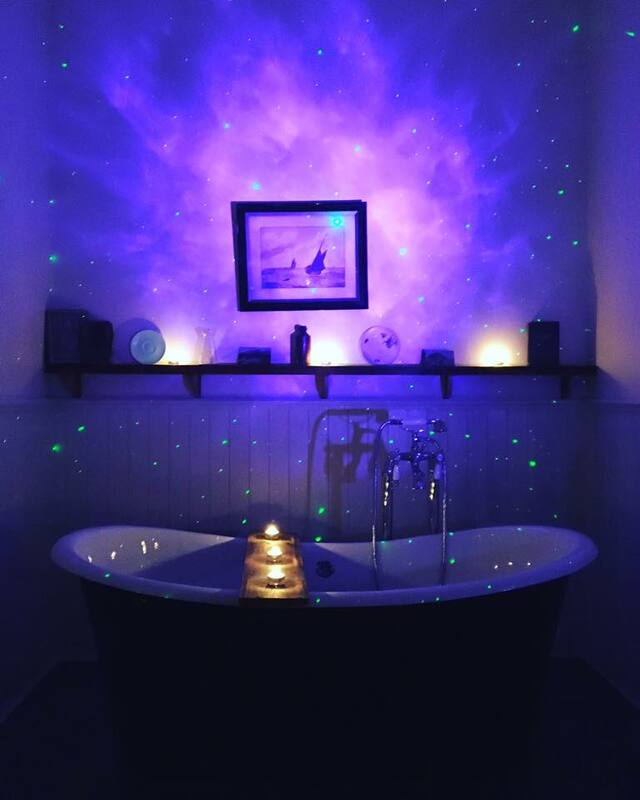 Take a sensory journey which Lush claims will alter your body and mind. Lush Spa, doesn’t offer your usual hot stone and facial massages, instead you can enjoy treatments such as Tales of Bath, an utterly indulgent treatment which allows you to soak in a ready-made skin-soothing mineral bath followed by a full body massage with hot oils. Other treatments we recommend include The Good Hour, a full-body, deep-tissue massage treatment which uses trigger point techniques and jelly discs to relieve you of body tensions and knots with layers of hot and cold. Lush, really is the place to head for an alternative spa experience. Offering over 40 different treatments, the Maya Blue Wellness Centre is a place to find the most unusual treatments in Liverpool. Set within the luxurious surroundings of the Stanley Dock and within the Titanic Hotel, this really is a place for you to head if you’re looking for a spa break in the city. Maya Blue offers suites for couples, hydrotherapy pool, sauna, steam room, sanarium, experience showers, foot bath experience, refreshment area and a relaxation area. One of the stand out treatments is the Organic Warm Spiced Mud Wrap, a sensational seaweed wrap which is rich in potent antioxidants and minerals to really rejuvenate your skin. Ideal for toning and firming the body, this detoxifier and metabolism stimulator has a natural anti-ageing boost and if infused with aromatic spices of ginger and orange to revive the senses. The perfect way to relax this January. You’ll have to travel to get to Formby Spa, with it being in Southport, around a half an hour’s drive from the city center of Liverpool. Formby Hall is a magnificent four-star hotel and spa with luxury facilities to help you relax in utter comfort and style. The ESPA spa offers a wide range of treatments including wraps, scrubs, facial and body massages which will leave you completely rejuvenated. The Back, Face and Scalp Treatment is their hero treatment and is the perfect choice for those looking for an all-over treatment which targets the three key areas of the body, back, face and scalp. 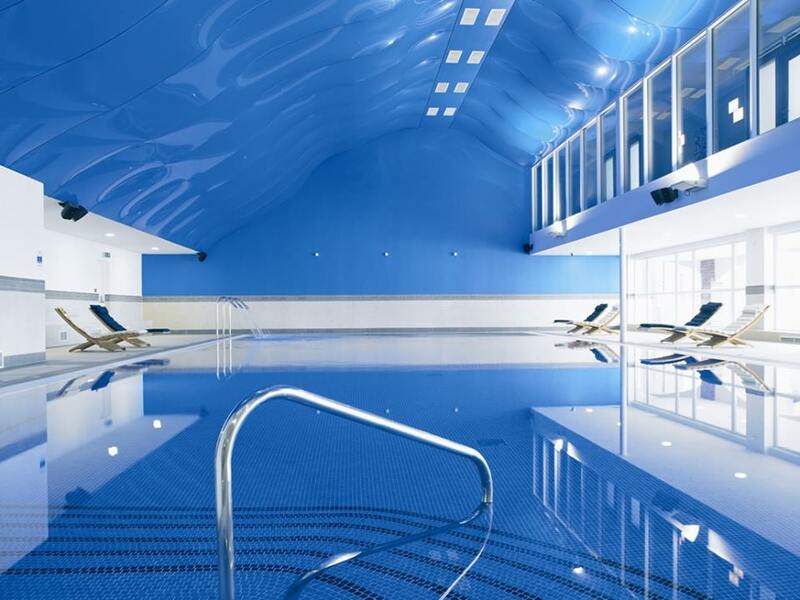 Using perfectly selected ESPA products, and enjoying the relaxing spa facilities including pool, sauna, steam room after, Formby Hall is the perfect place to enjoy a weekend spa break away from the madness of the city centre. 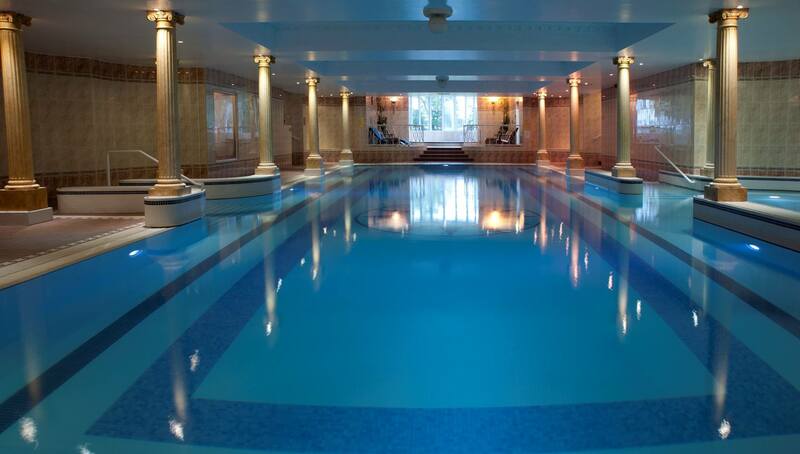 Located in Southport, Portland Hall Spa is the perfect escape from the hustle and bustle of city centre chaos. 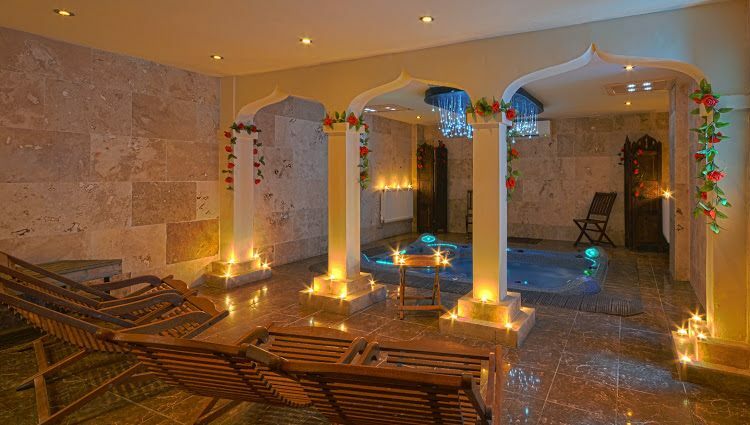 With a candlelit spa pool, Moroccan rasul, private soft tub and individually tailored spa retreats, a day at Portland Hall Spa is a real treat. One of the most indulgent treatments is a Moroccan Jewel Ritual, with this incredible treatment you’ll get an Exotic Moroccan Rasul, Elemis Frangipani Wrap, Elemis Deep Tissue Massage, Spa Radiance Facial and delicious 3-course buffet lunch. There no doubt that you’ll leave Portland Hall Spa feeling refreshed, rejuvenated and ready to take on the world. Heading through the tunnel and into the Wirral, you’ll find Thornton Hall which offers a tranquil oasis for you to forget all your worries and stresses. There is a unique thermal zone within the spa which offers a sauna, steam room, indoor & outdoor hydro pools and an unusual feature in the form of a snow cave. The snow cave works to compliment the contrast of the hot sauna and stimulates the body to help boost your immune system. The most popular spa treatment has to be the Signature, featuring five different treatments in one. Sit back and relax as you enjoy a Solo Rasul, Full Body Massage, ESPS Aromatherapy Facial, luxury manicure or pedicure and wash and blow dry. In this indulgent four-hour treatment, you will be transported to a world of bliss, so relax and enjoy your time at Thornton Hall. One for the ladies, this female only spa located in the leafy suburb of Mossley Hill, is the perfect escape for a girl’s break. A treatment which will have you feeling like a new woman is certainly the Thalgo Polynesia Spa Ritual. Starting off with an azure water foot bath which works to protect and hydrate the skin, after following this, enjoy an Exotic Island Body Scrub with pure white sand from Bora Bora, sea salt, coconut shell and algo-monoi. The Mahana Massage incorporates a Lomi-Lomi massage with warm sand pouches which help to really loosen muscles and rejuvenate the skin. Finally, your body will be covered in Polynesian Sacred Oils to leave your skin glowing and replenished. 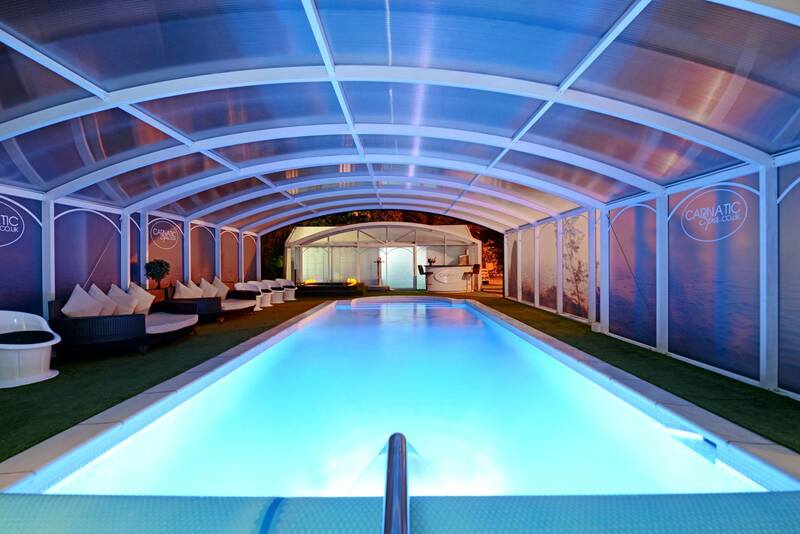 With an outdoor pool, hot tub and weight loss sauna, Carnatic Spa is the place to head for a girly get together. 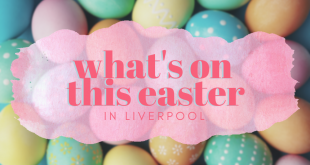 After enjoying a relaxing spa treatment, why not indulge in a little Afternoon Tea, find the best places to enjoy an Afternoon Tea in Liverpool. 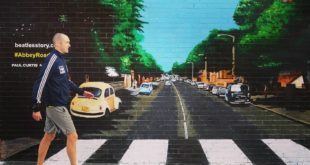 Georgia is a journalism graduate who has a passion for writing about events, news and reviews as well as tips & advice on eating, drinking and exploring Liverpool.